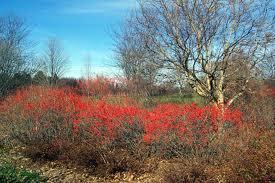 Wilhelmina is taking orders for trees and shrubs BEFORE the Plant Sale. These will be at Plant Sale to be picked up. Please contact Wilhelmina directly to order-there is no Paypal ability yet on this site.Her email is :willwansem@gmail.com , her phone number is: 369-0897. People who have already ordered at the April meeting need not re-order. Thanks! 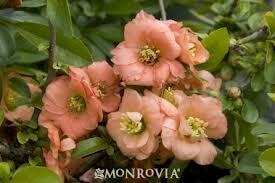 This is Quince Cameo in Apricot.There is also available “scarlet storm” which is dark red. Male is $25.00, Female is $12.00. 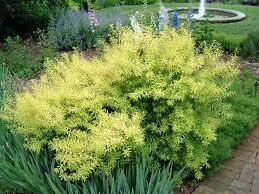 This is Spirea Ogon in Mellow Yellow. Small is $12.00, Large is $33.00. 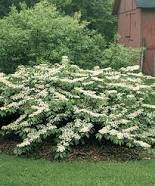 This is Viburnum Watanaber-favorite of Susan Dean! Get Ready for the Plant Sale!! !